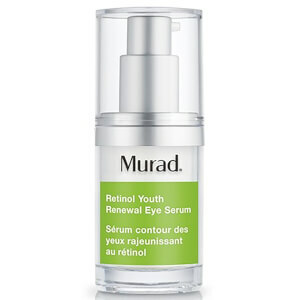 Rediscover your skin's youthful capacity with Murad's Retinol Youth Renewal Night Cream; a breakthrough, anti-ageing formula that works to combat common concerns as you sleep. Powered by Retinol Tri-Active Technology (a fast-acting Retinoid, a time-released Retinol and a Retinol booster), the lightweight, quick-absorbing cream helps to minimise the appearance of fine lines, wrinkles and uneven texture for a smoother, younger-looking complexion come morning. Delivering long-lasting moisture and hydration, its blend of Swertia Flower Extract and peptide-rich Red Algae Extract create a lifting and firming effect to help improve elasticity and redefine facial contours. Wake up to revitalised, refined skin with restored luminosity. I really like this night cream, I like the pump delivery of the product too, it’s quickly and easy to use. 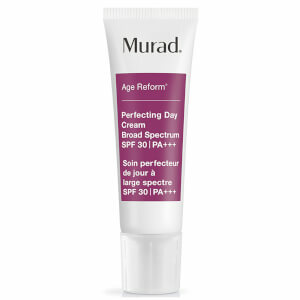 I was looking for a retinol night cream and found the Murad range, I’m slowly converting all my products over to Murad as they work so well! Have been using this night cream for over 2 weeks now. No noticeable difference but it a really nice cream. Feels lovely on the skin and soaks right in. Pricey - jury still out.....time will tell! I love this, I use it every night and I take it travelling with me too since it's great for long trips on a plane! So moisturising and when I wake up my skin looks fresh and renewed. Love! Love this wonderful cream. 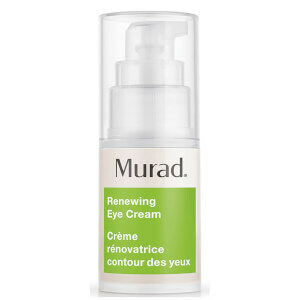 Have very sensitive skin and was worried about using a product with Reintol, well I didn't need too worry as Murad seem to have got the cocktail just right. My skin is brighter and smoother and feels more hydrated and my fine lines are looking smoother already and have only been using for a week. Am very impressed with this product and will be purchasing again. I am so obsessed with Murad skincare. The retinol range is sensational. Was gifted a mini version of this and I'm going to have to buy the full sized version. You only need a small amount so the pot should last a while and make the price tag worth it. I've been using oils at night so this was a welcome change, leaving my skin feel hydrated straight away with no stickiness. 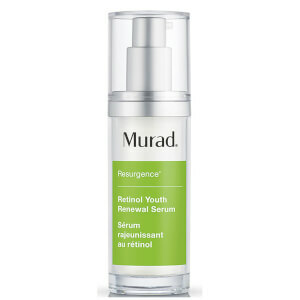 Retinol is the best thing for anti-aging so hoping this will help keep my wrinkles at bay! After using the night cream for a few weeks, I can already notice the difference: my face looks healthier, smoother and fine lines have reduced. It also does an amazing job in hydrating the skin and retaining the moisture. I slightly debious about using a retinol based product however, after reading a really interesting article I decided to try it. This product is insanely good. I would recommend to all my friends.